Heffernan v. City of Paterson. The Becket Fund for Religious Liberty (n.d.). Retrieved from https://www.becketlaw.org/case/heffernan-v-city-paterson/. Heffernan v. City of Paterson. (Apr. 04, 2019). https://www.becketlaw.org/case/heffernan-v-city-paterson/. "Heffernan v. City of Paterson." The Becket Fund for Religious Liberty. Accessed [Apr. 04, 2019]. https://www.becketlaw.org/case/heffernan-v-city-paterson/. In 2006 New Jersey police officer Jeffrey Heffernan was spotted picking up a campaign sign for the candidate opposing the mayor of Paterson. Officer Heffernan didn’t live in the city and was picking up the sign for his bed-ridden mother. And in any case, the Constitution protects nonpolitical employees who decide to get involved in elections. None of that mattered to the chief of police, who demoted Officer Heffernan from detective to patrol officer as punishment for opposing the sitting mayor. Officer Heffernan sued the city, the mayor, and the police chief of Paterson, New Jersey for violating his freedom of speech and association. 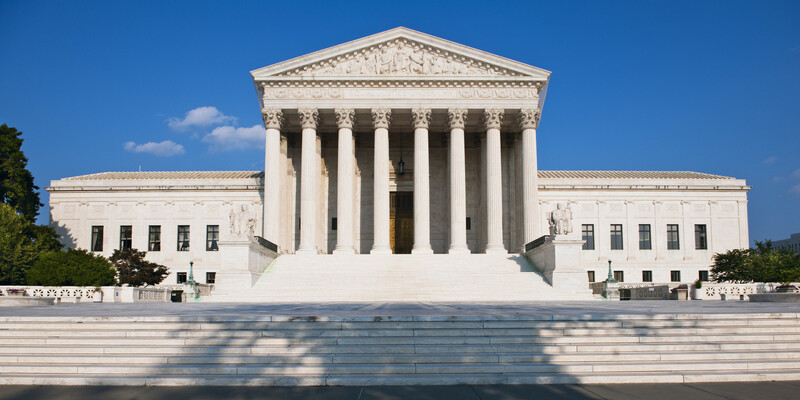 Becket joined his fight in a friend-of-the-court brief at the Supreme Court explaining how important it is to protect freedom of assembly, and citing scholars such as Washington University School of Law Professor John Inazu, who advocate that approach. Officer Heffernan was represented by Mark B. Frost & Associates, UCLA School of Law Supreme Court Clinic, and Munger, Tolles & Olson LLP.